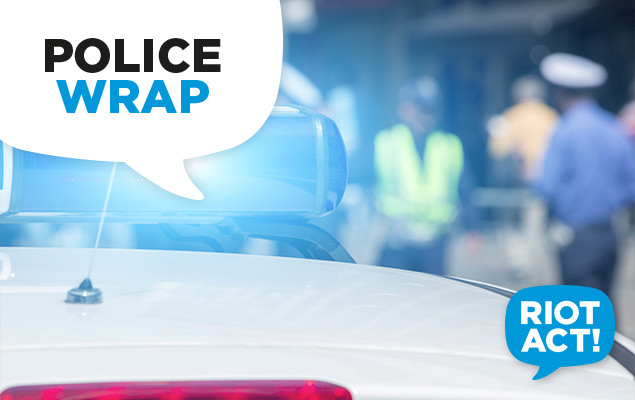 ACT Policing is investigating property damage to a car and letterbox which occurred in Fisher early this morning (Sunday, February 15). Between about 5:00am and 6:30am, the letterbox of a Fisher residence was set alight and the windows of a car parked outside the residence were smashed. The small letter box fire was able to be extinguished with a hose. ACT Policing attended the scene and investigations are ongoing. Police are investigating the possible involvement of a vehicle sighted in the area at the time. This vehicle is described as being a red or maroon coloured older-style Mitsubishi Magna with a dark blue panel on the front-left quarter. Police are seeking witnesses to the incident and information from anyone who may have either seen this vehicle in the area or know of such a vehicle. Police are urging anyone who may have any information that could assist police to contact Crime Stoppers on 1800 333 000, or via www.act.crimestoppers.com.au. Information can be provided anonymously. We remind people they should not report crime information via our Facebook and Twitter pages.